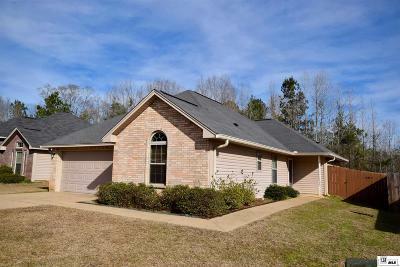 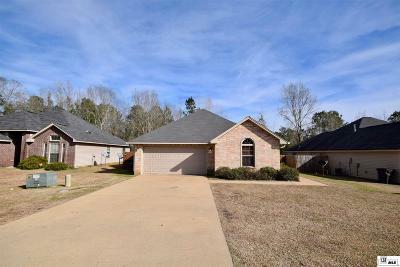 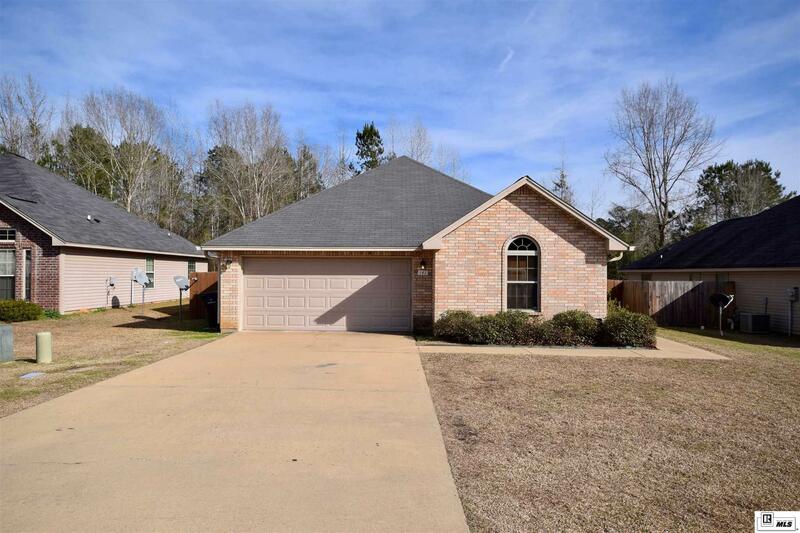 This desirable home in the Rose Garden Estates offers a unique floor plan with 4 bedrooms and 3 full bathrooms. 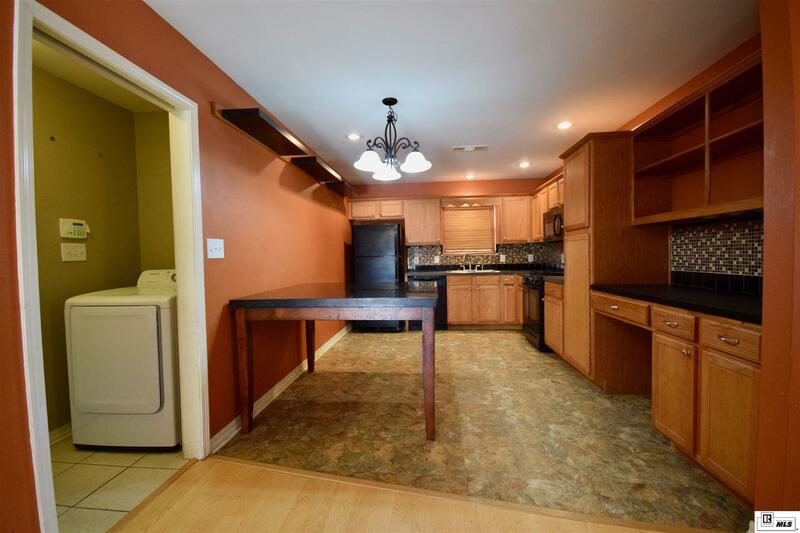 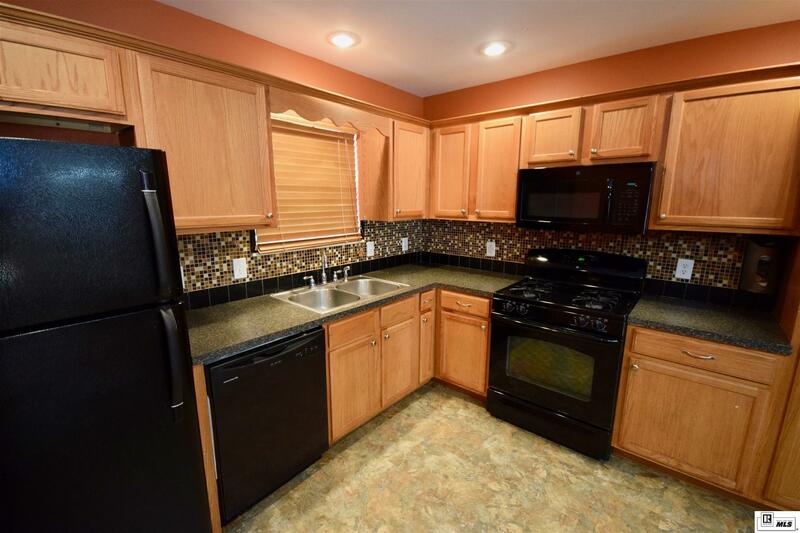 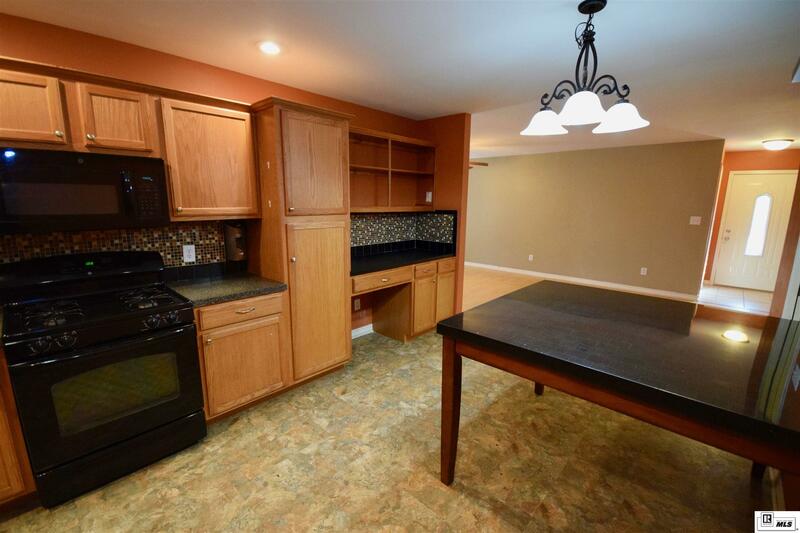 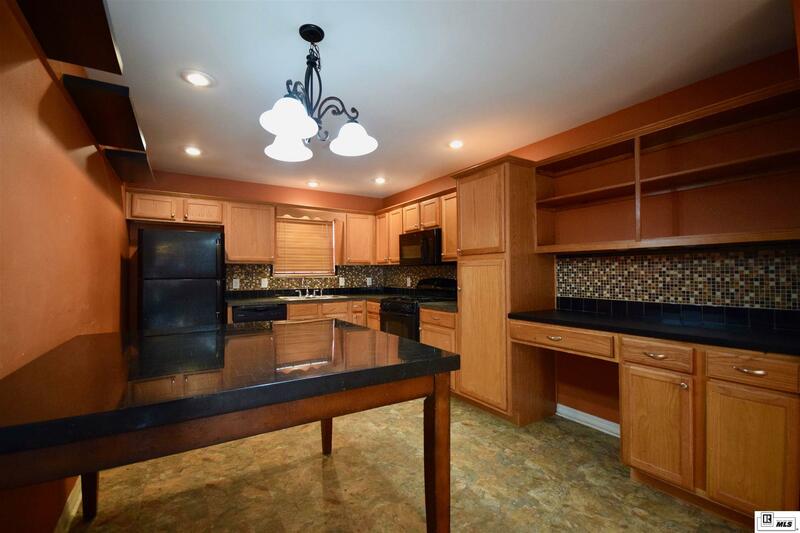 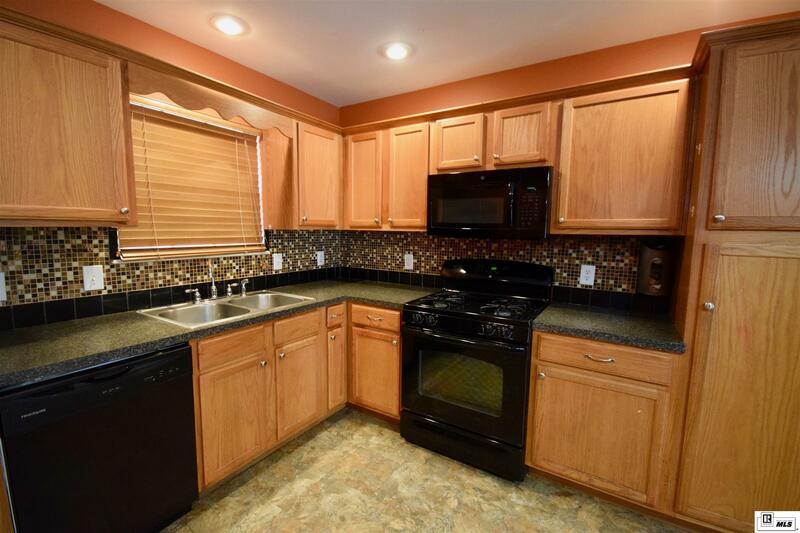 The kitchen offers plenty of cabinets with black appliances and a beautiful backsplash. 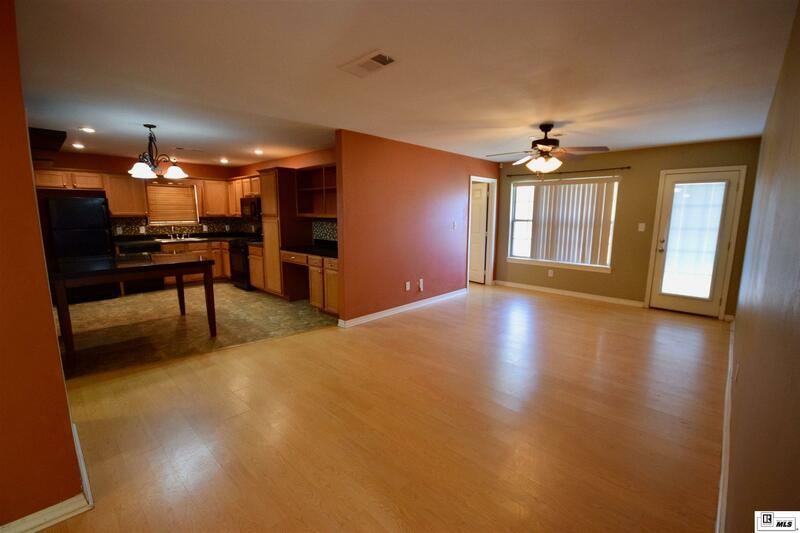 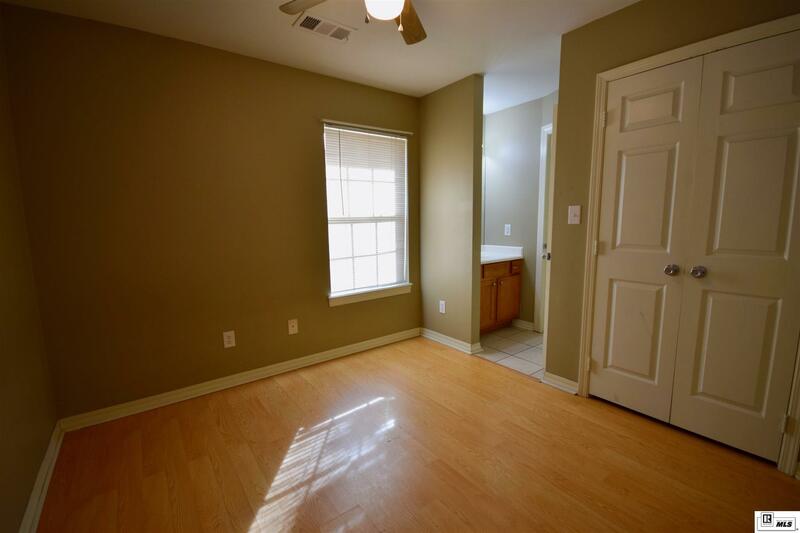 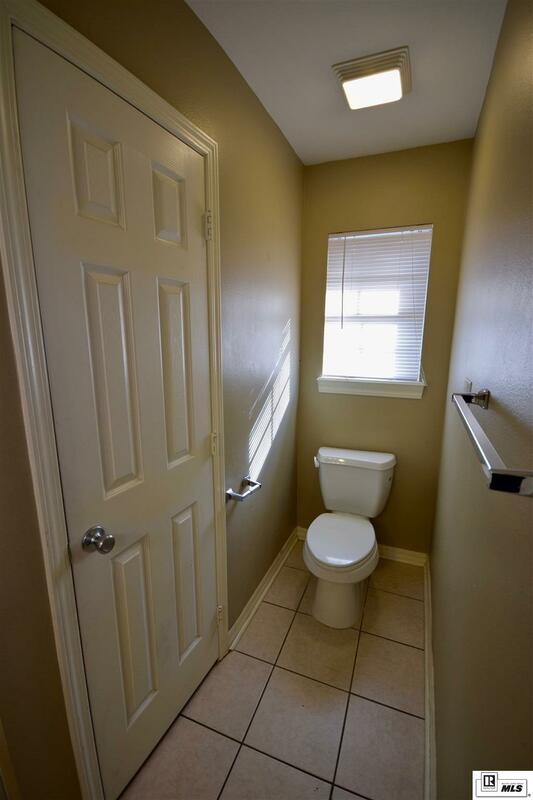 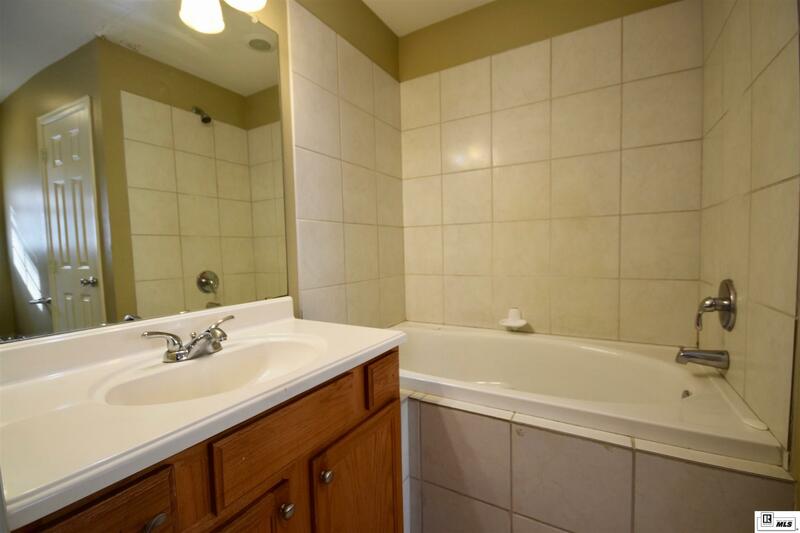 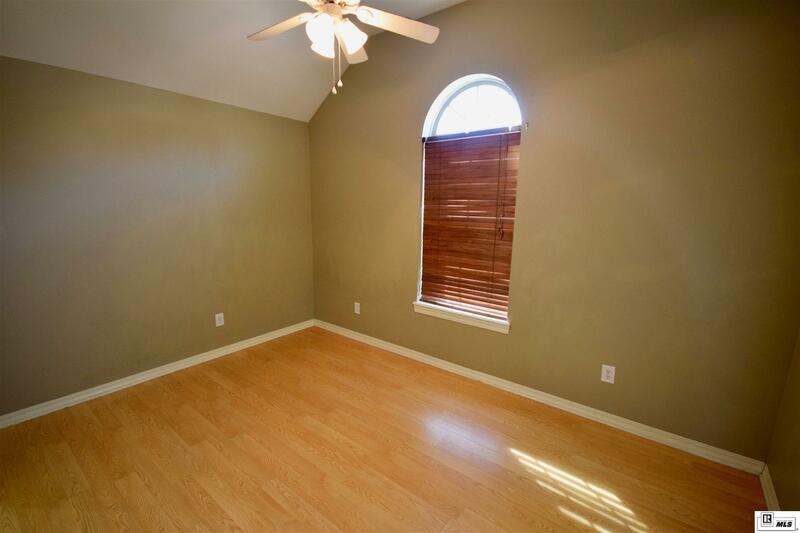 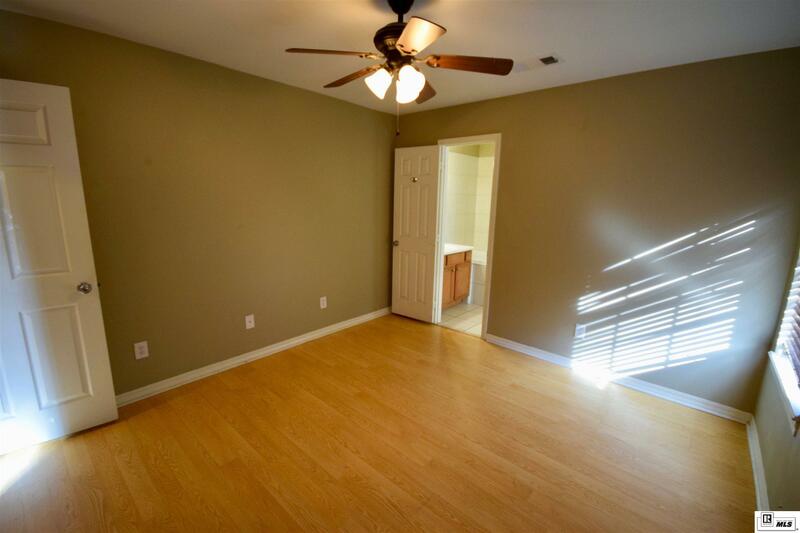 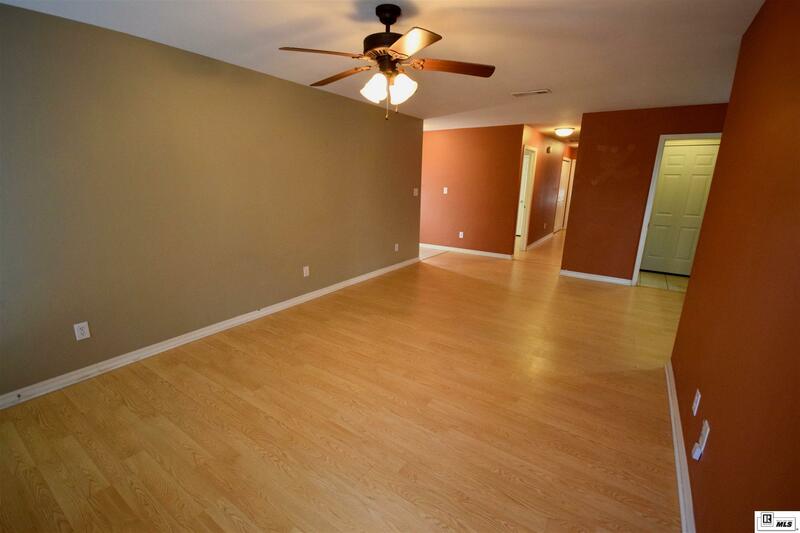 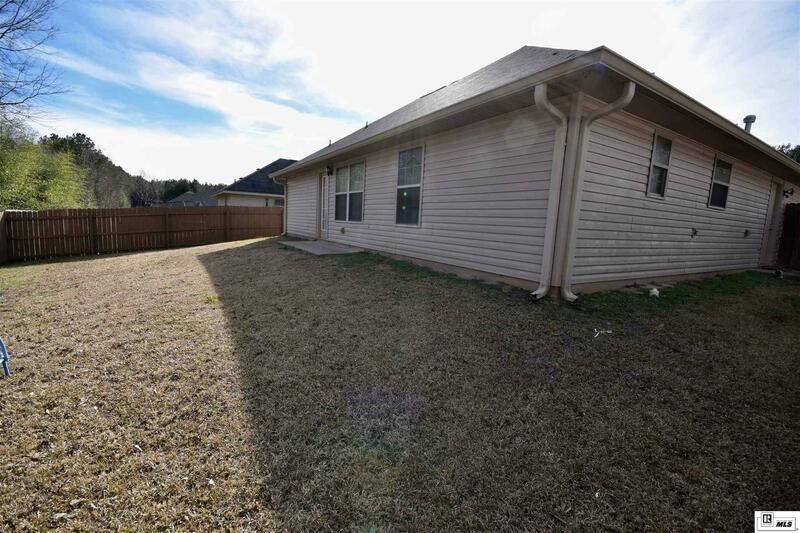 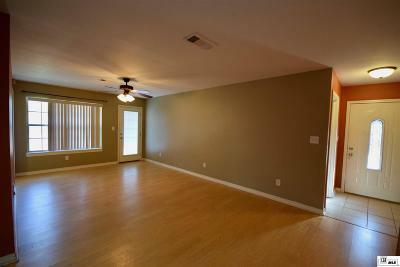 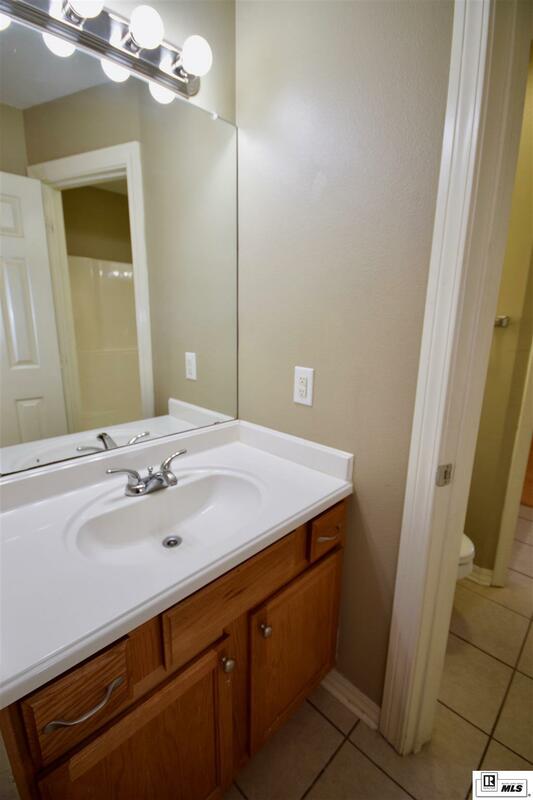 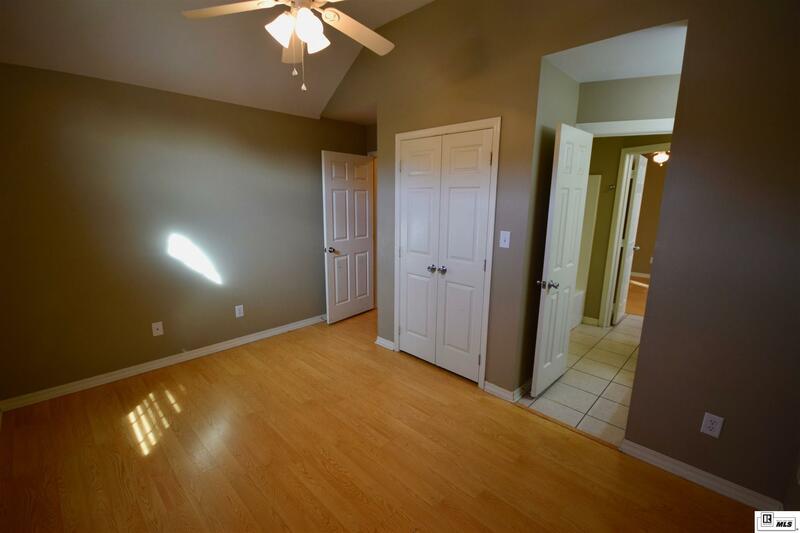 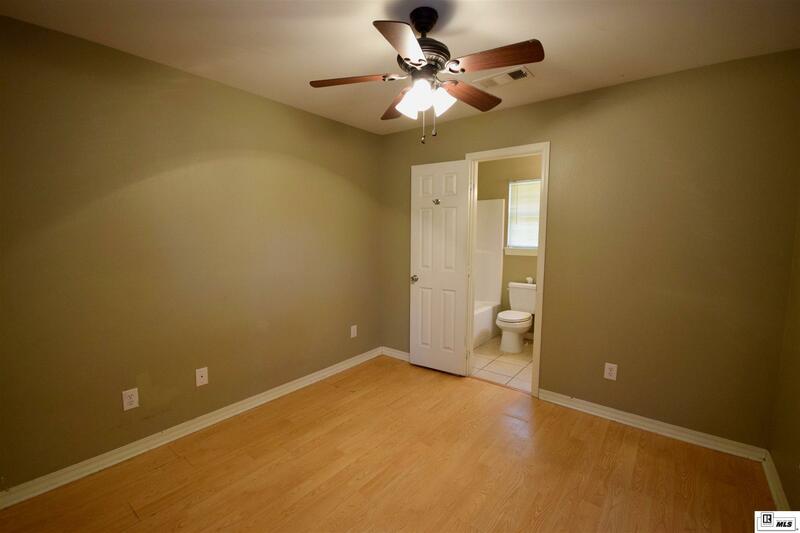 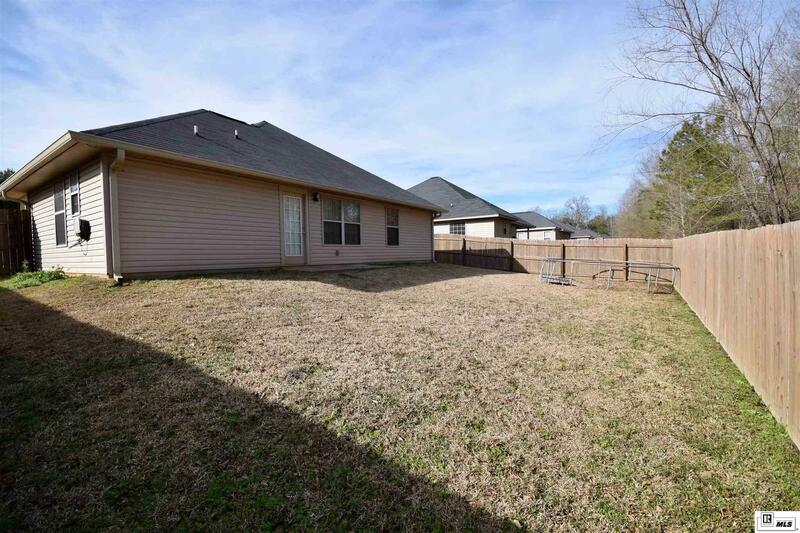 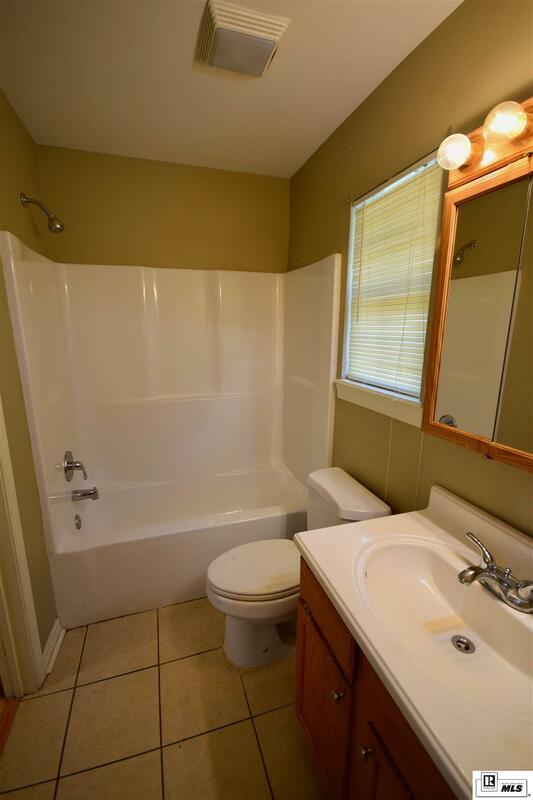 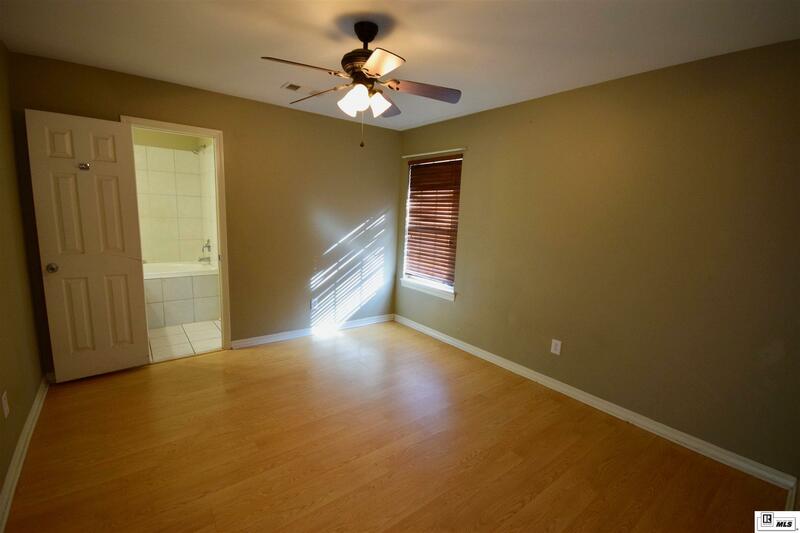 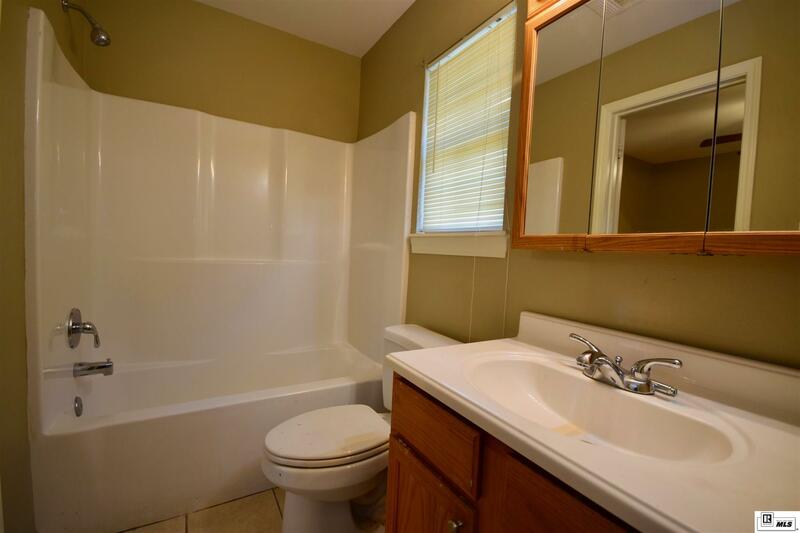 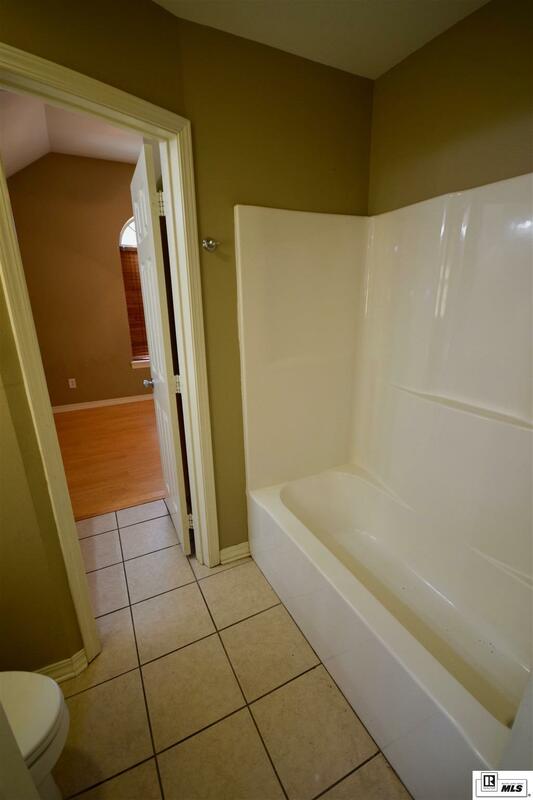 Laminate flooring runs throughout the living room and all 4 bedrooms. 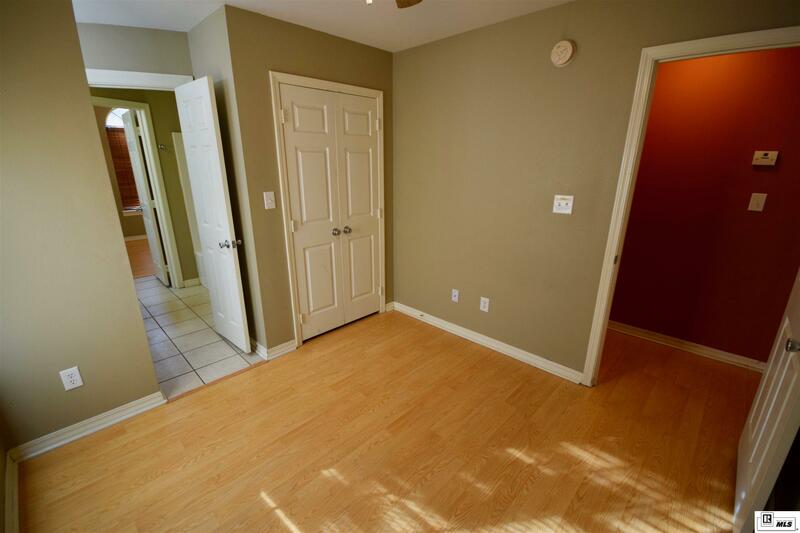 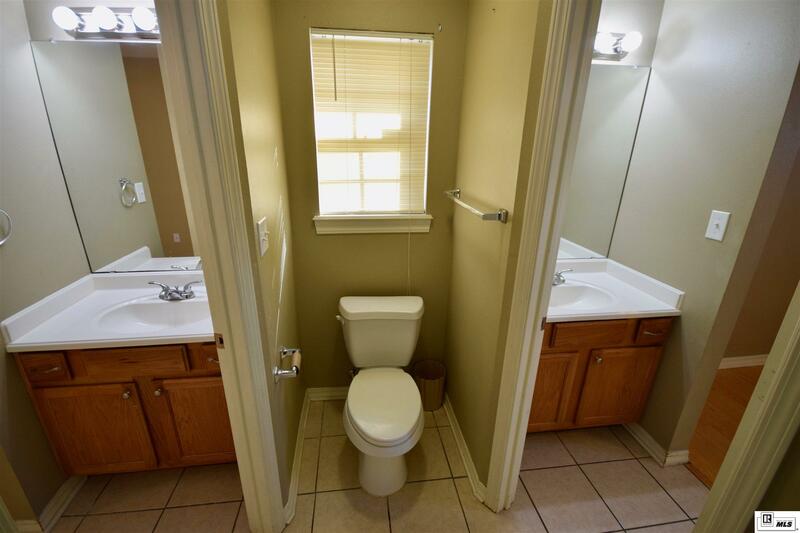 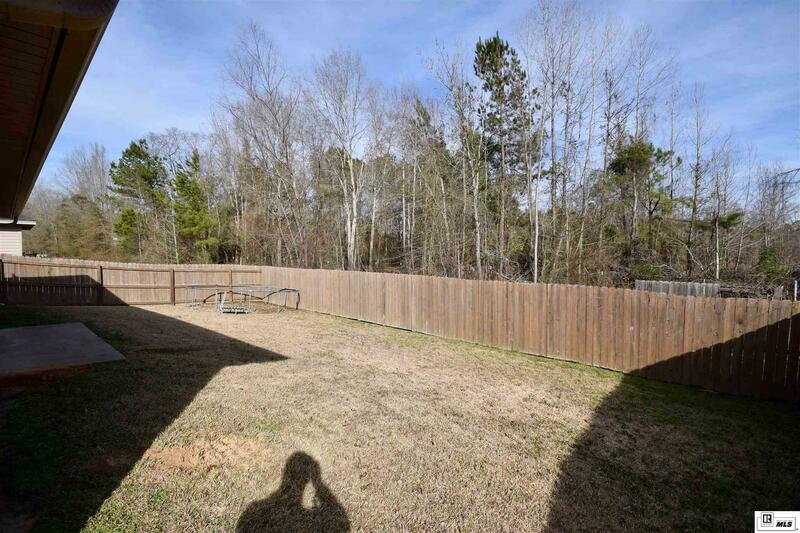 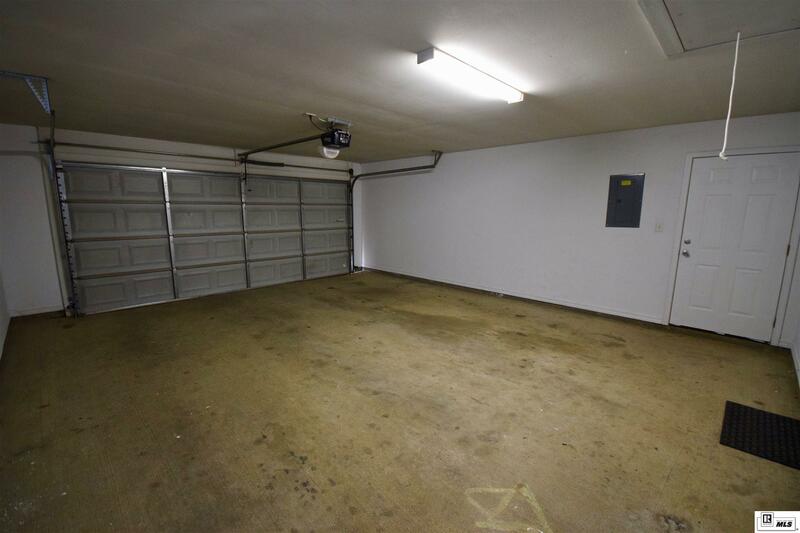 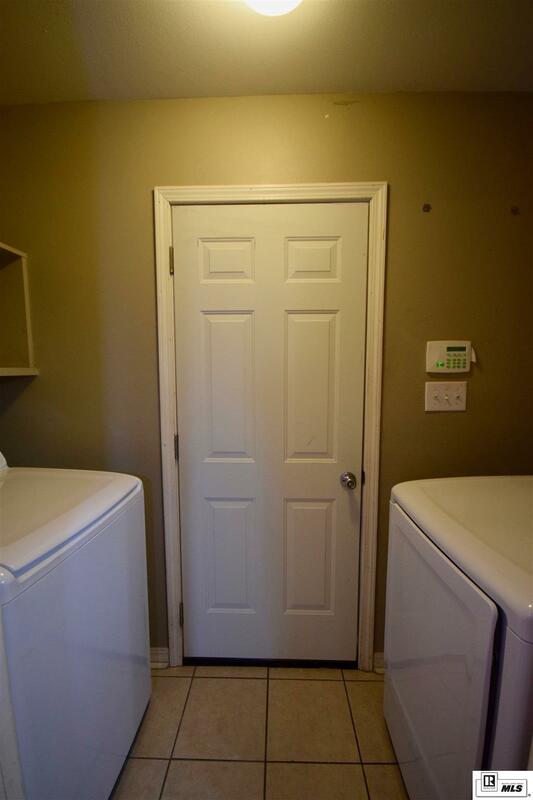 You can access the backyard from the living room or the 2 car garage with an attached storage room. 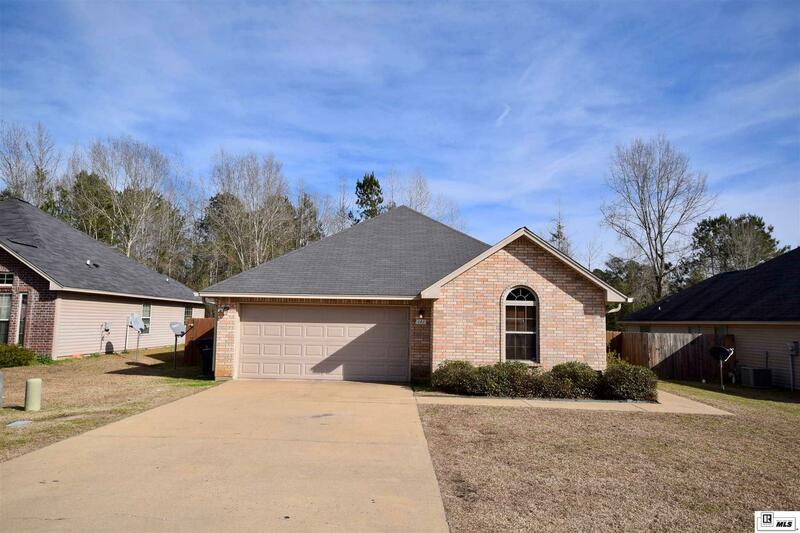 Call a local REALTOR today to see this beautiful home!